Rotorua Super Passes sell all-in-one passes for many Rotorua attractions. Their previous booking system required excessive administration time to manually prepare and send passes to customers. 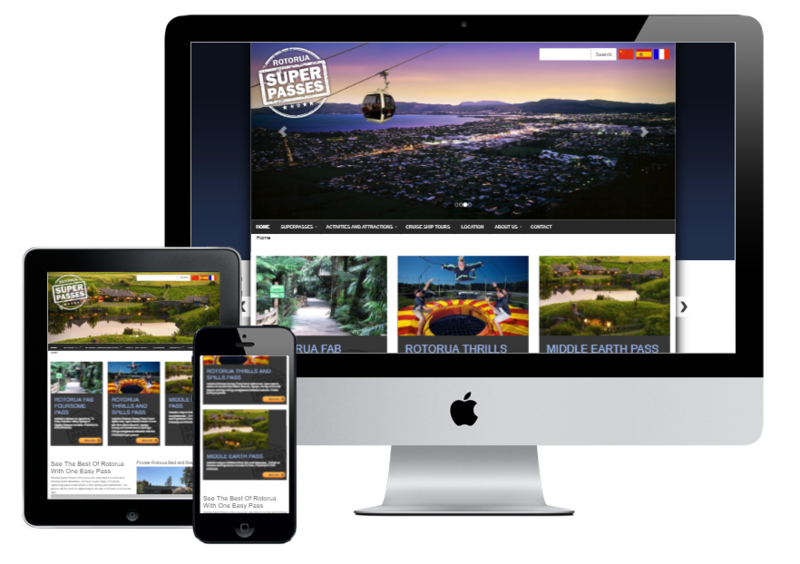 Rotorua Super Passes wanted to automate their online booking process to improve user experience, reduce the administration time, and increase profit margins. We met with Rotorua Super Passes and assessed their current booking system to find out what improvements could be made to save time and automate the process. We then researched and implemented a new payment gateway and booking system. We redesigned the proccess through which the passes were purchased on the website by reducing the number of steps involved, and removing the third party booking and payment sites. This created a straight-forward inbuilt payment system that was easier for customers to use. All transactions are now handled automatically, with transactions and notifications easily managed via smartphone, significantly reducing staff administration. The path to purchase is now faster and easier to navigate for users, ensuring happy customers and improving conversion rates immediately. During the first month of operation the conversion rates increased by 41% compared to the same time last year. “David and I discussed the issue of streamlining our current booking system, with a particular focus on enabling the automation of Pass bookings. 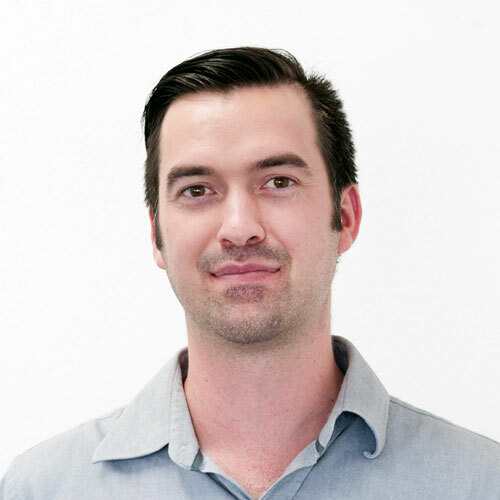 David proposed a solution which involved redesigning the purchase process, removing the necessity for creating manual vouchers. The Dubzz team went away and developed a prototype system which after rigorous testing, proved to be very successful. Initially I had my doubts as to whether this solution could be achieved, but after hard work by the Dubzz team which was very inclusive of my input, I am absolutely thrilled with the result. The new system is working very well and is easy to manage and make improvements to. Most gratifying is that due to lower operating costs, overall yield has increased.